For our marble sands and powders we select marble from the Almeria mines in the South East of Spain which has been favoured for its bright white colour since roman times. 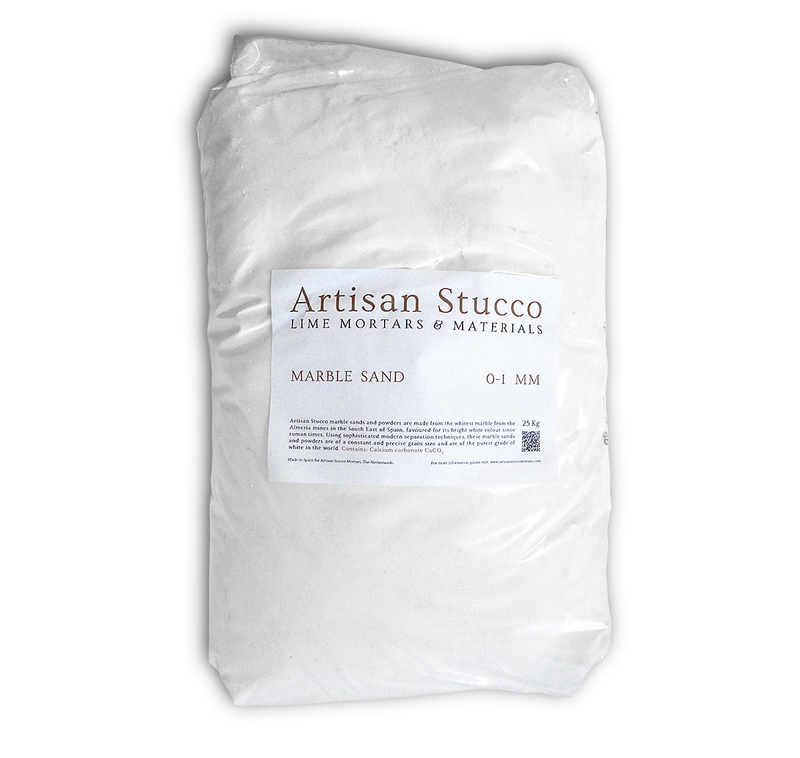 Using technically advanced separation techniques, our marble sands and powders are of a constant and precise grain size and are of the purest grade of white in the world at 98.5%. 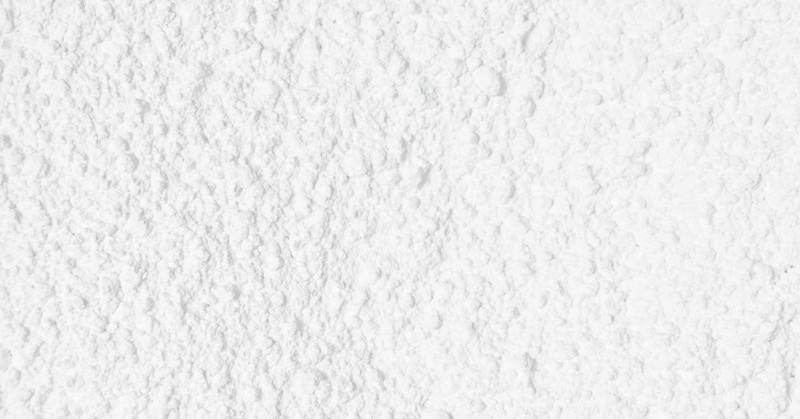 Bright white marble sand, very suitable for the preparation of fine troweled finishing lime plaster. Available in 25 kg plastic bags. 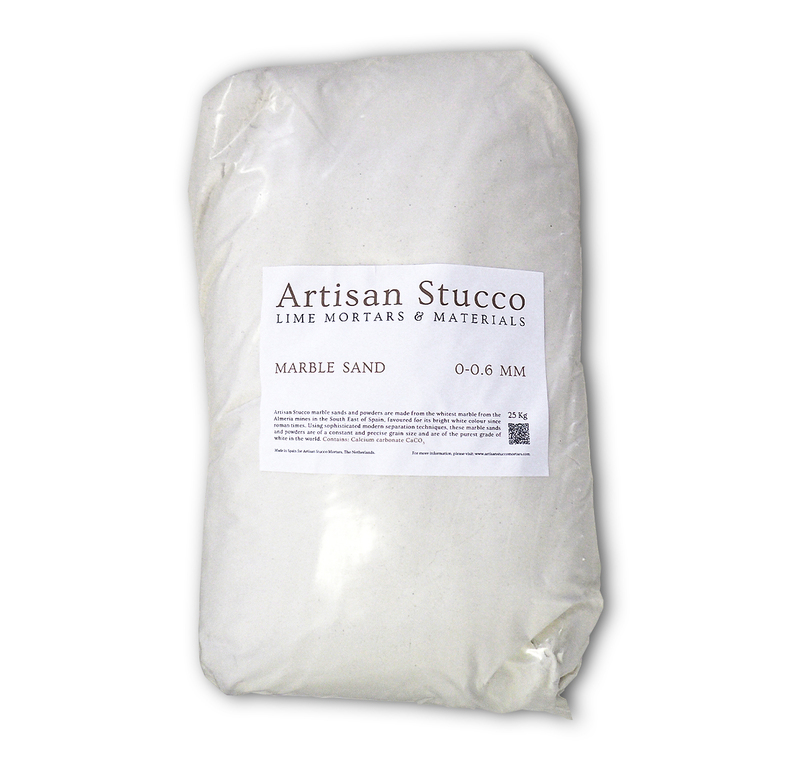 Bright white marble sand, suitable for the preparation of middle layers of fresco and waterproof plasters. Can be also used as aggregate in kalei-paint. 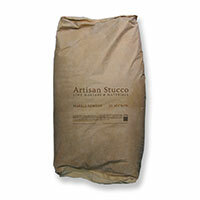 Available in 25 kg bags. 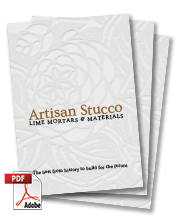 This fine bright white marble powder is very suitable as aggregate in the last layers of fresco stucco and as aggregate to lime paints. Available in 25 kg paper bags.